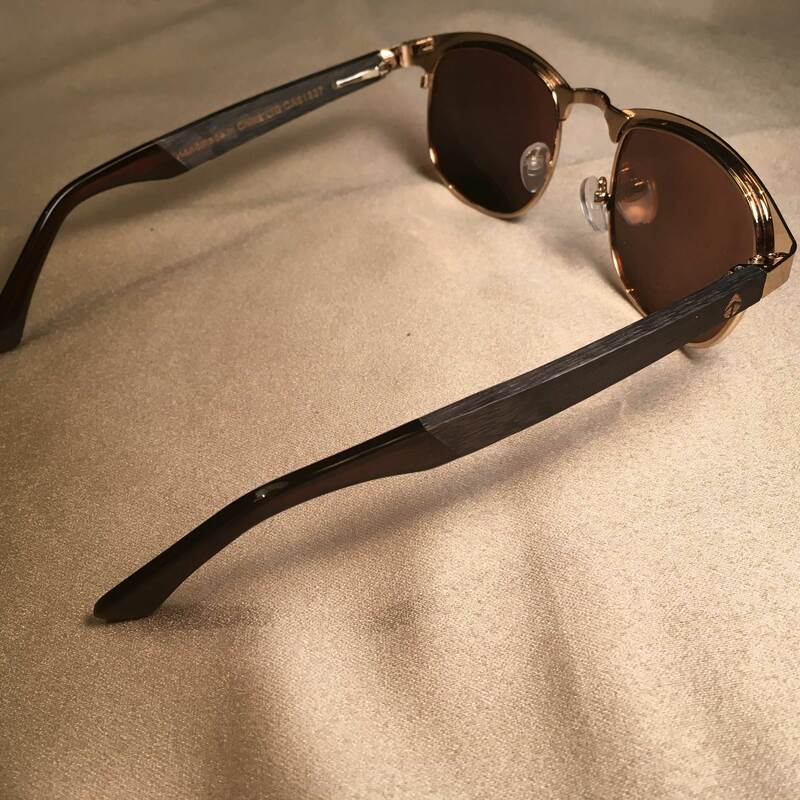 These ultra light-weight, polarized 400UV protection, Loresk Apparel browline sunglasses are made of 100% stainless steel with tinted rose-gold lenses and gold coloured frames. 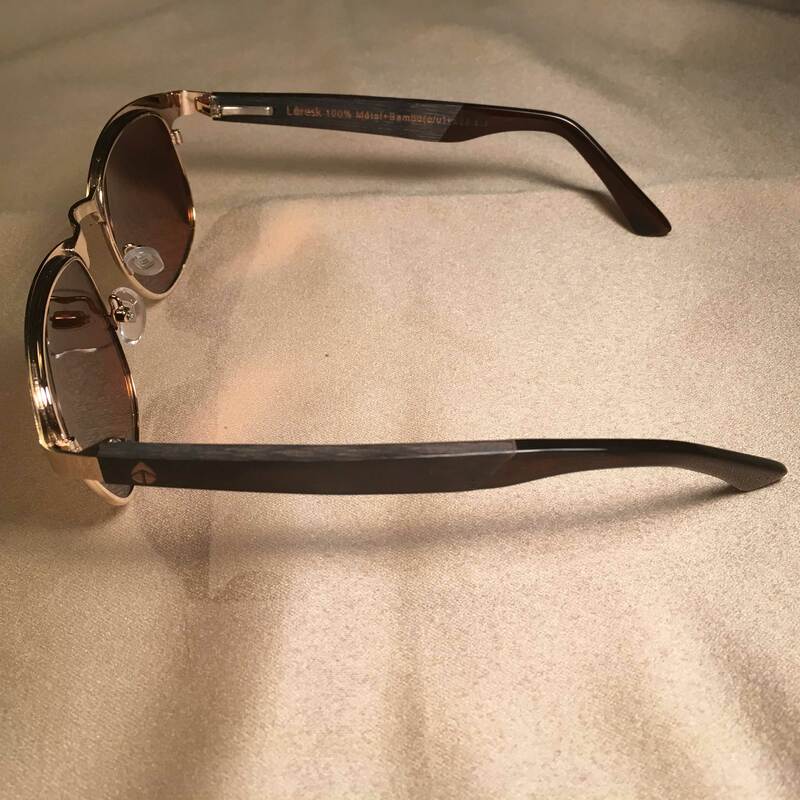 These glasses are durable with stainless steel hardware and frames, stylish, and ready for summer! 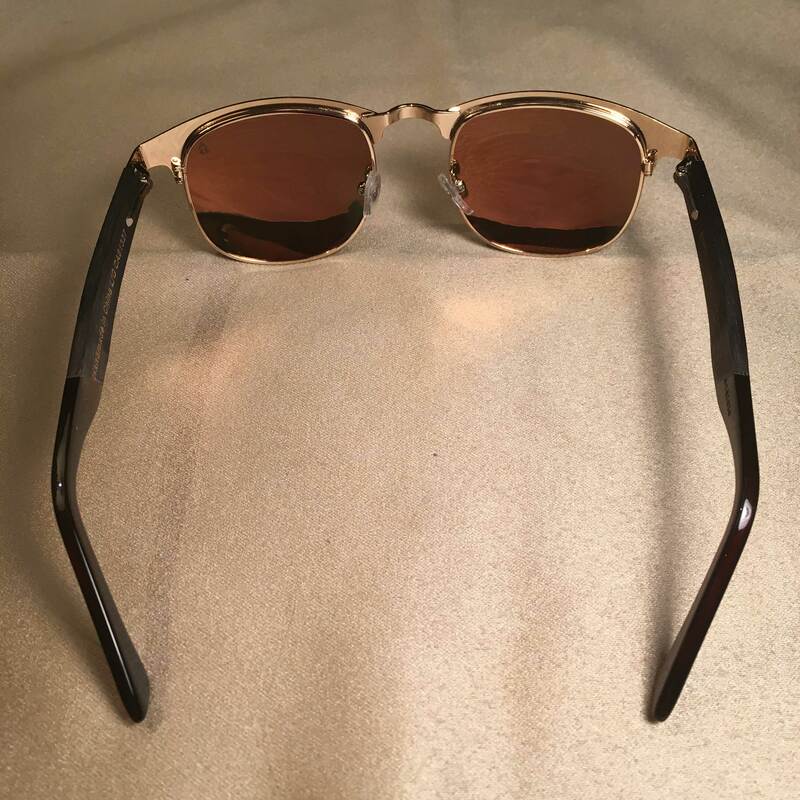 These glasses are tilted towards the face, so the corner of your eyes aren’t exposed, with adjustable nose grips, for a comfortable, realistic fit. 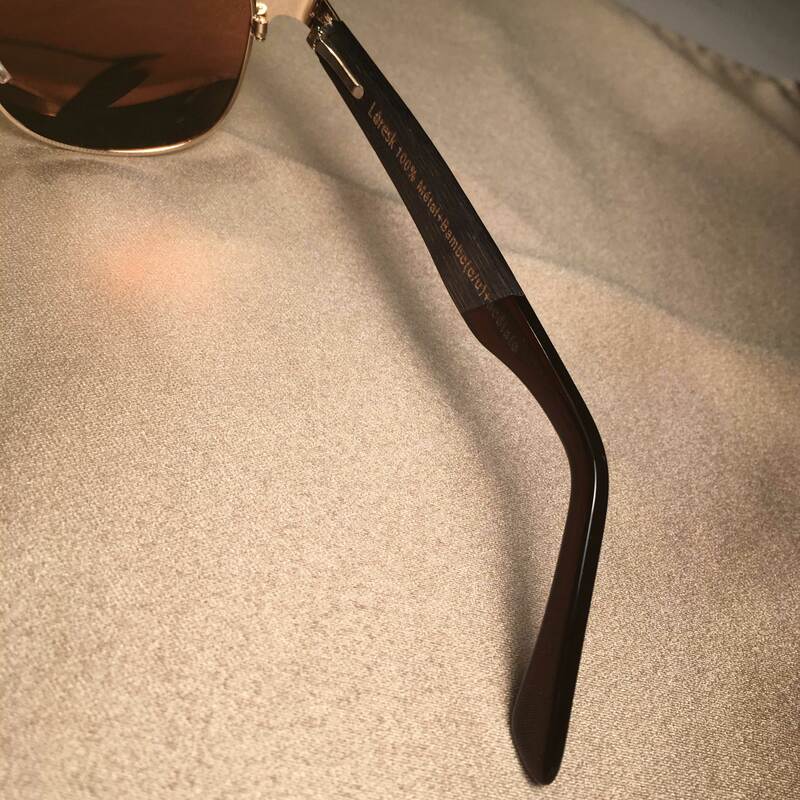 The legs are each made of bamboo, with high quality acetate tips to ensure a longer lifespan. 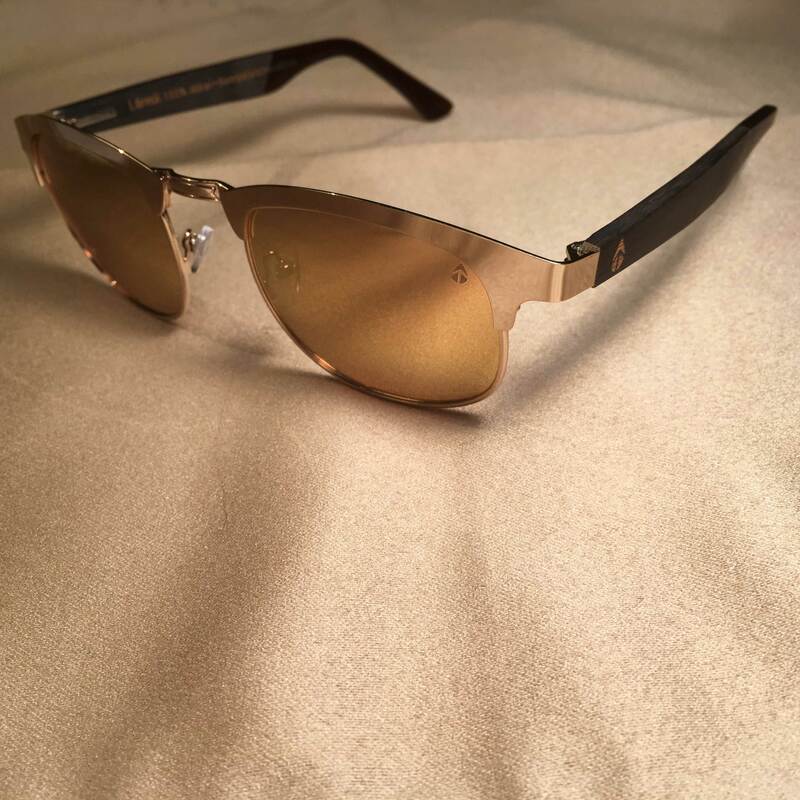 Each pair can be modified using an eyeglass set. 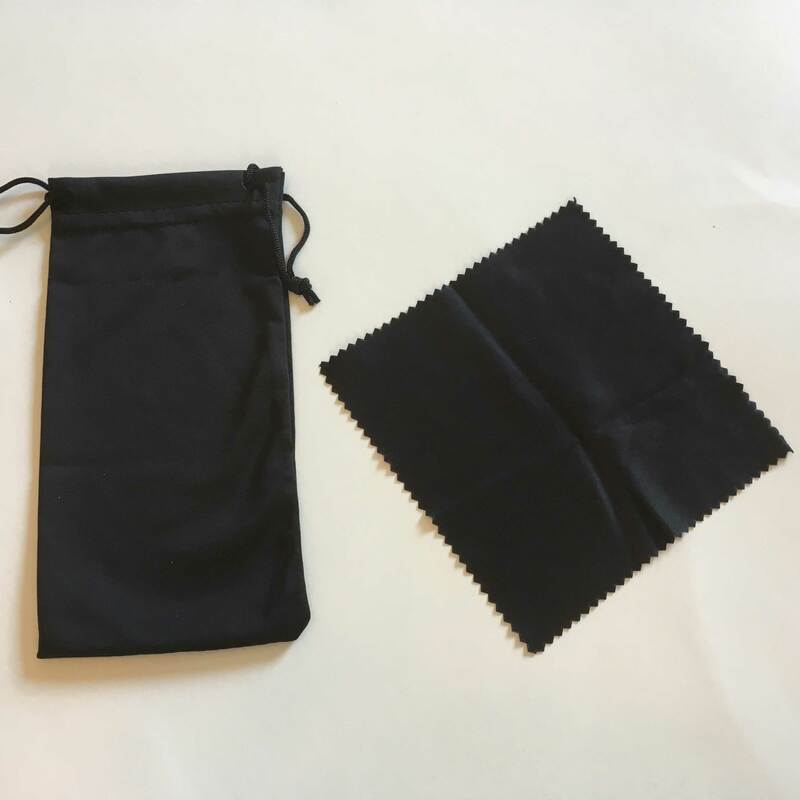 Each pair comes with a black microfibre clean clothing and microfibre cloth bag as well. 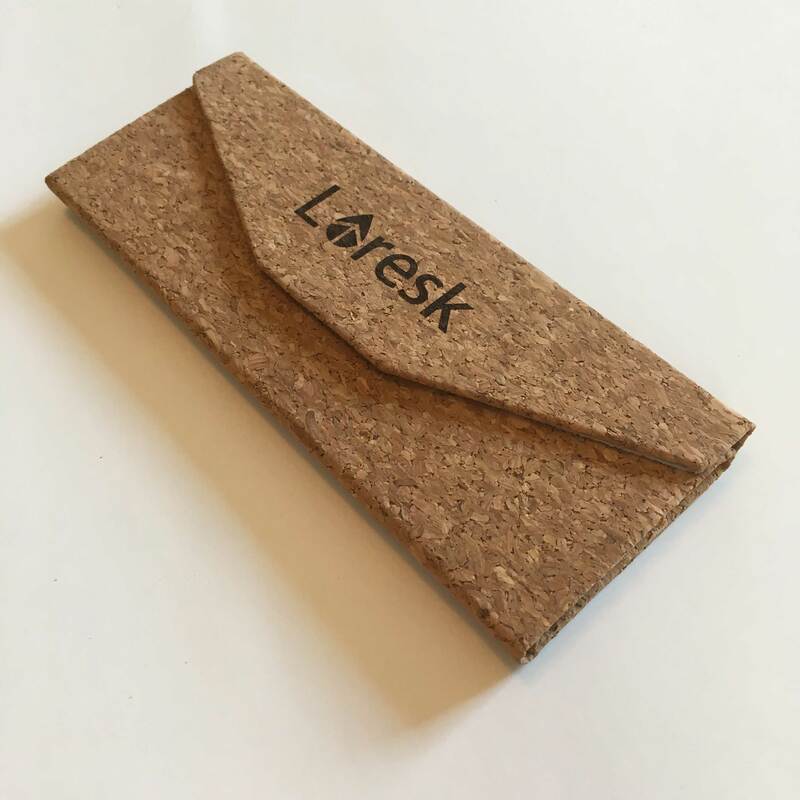 The case is made of sustainable cork and is embellished with the Loresk Apparel logo. 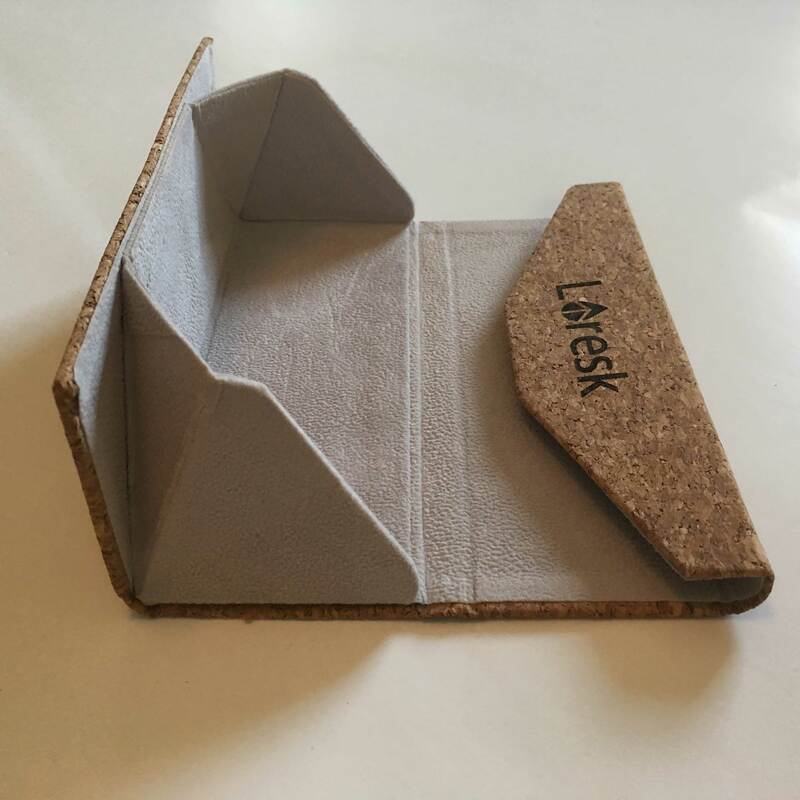 The case folds down to fit in your pocket for travel, and expands out into a triangular shape for sunglasses storage. 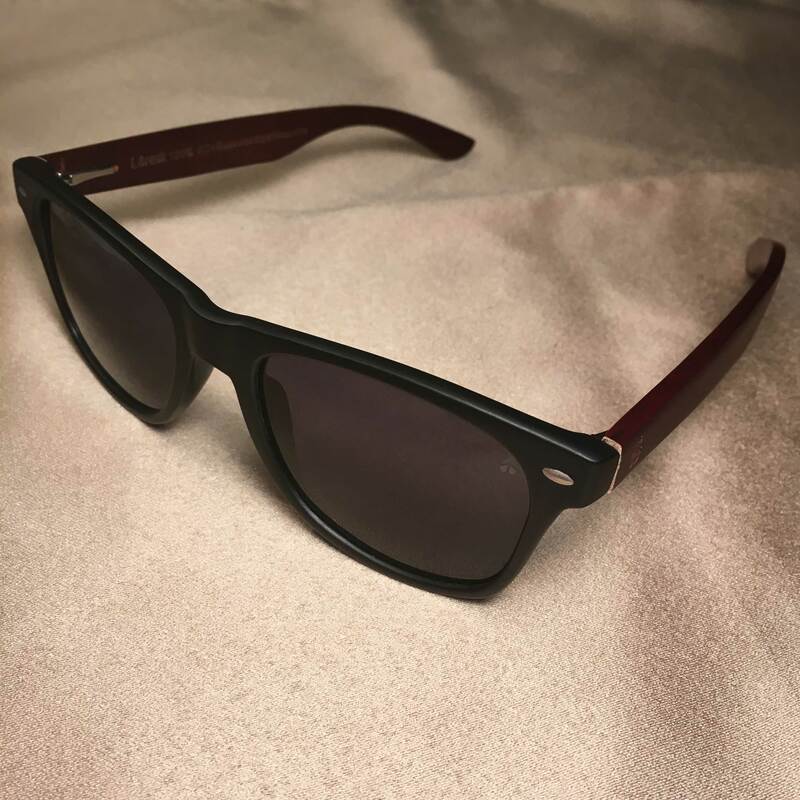 100% durable bamboo (Stainless steel hardware) and upgraded acetate tips for longer life. 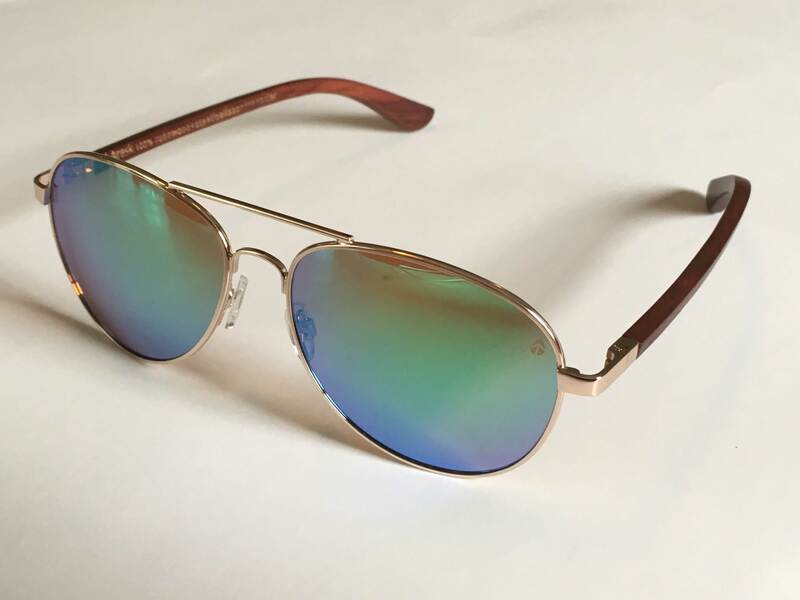 Upgraded modern fit feature the popular browline appearance. 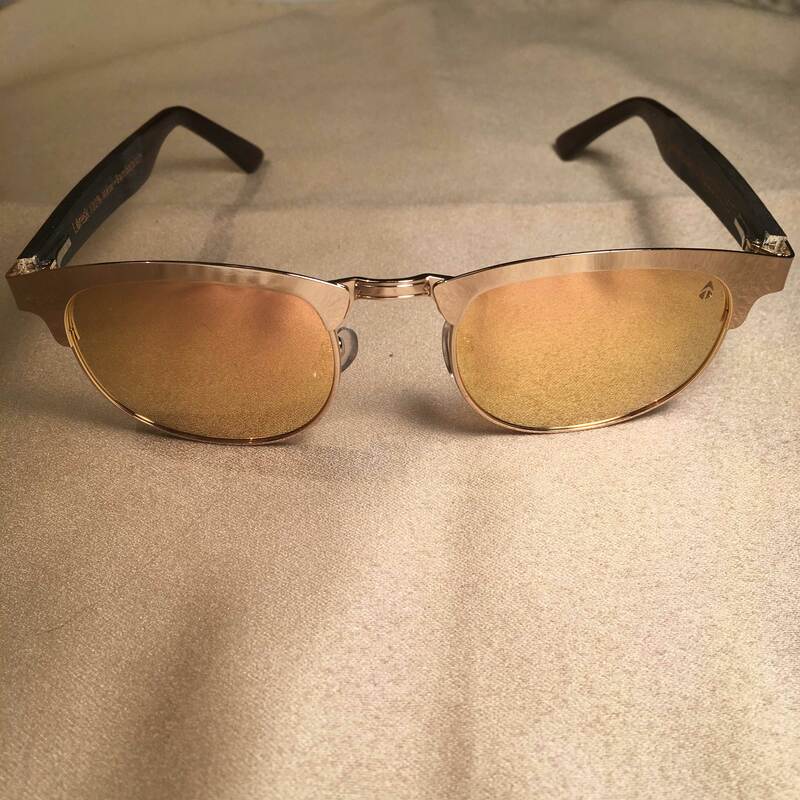 Rose gold lenses + Gold coloured frame. 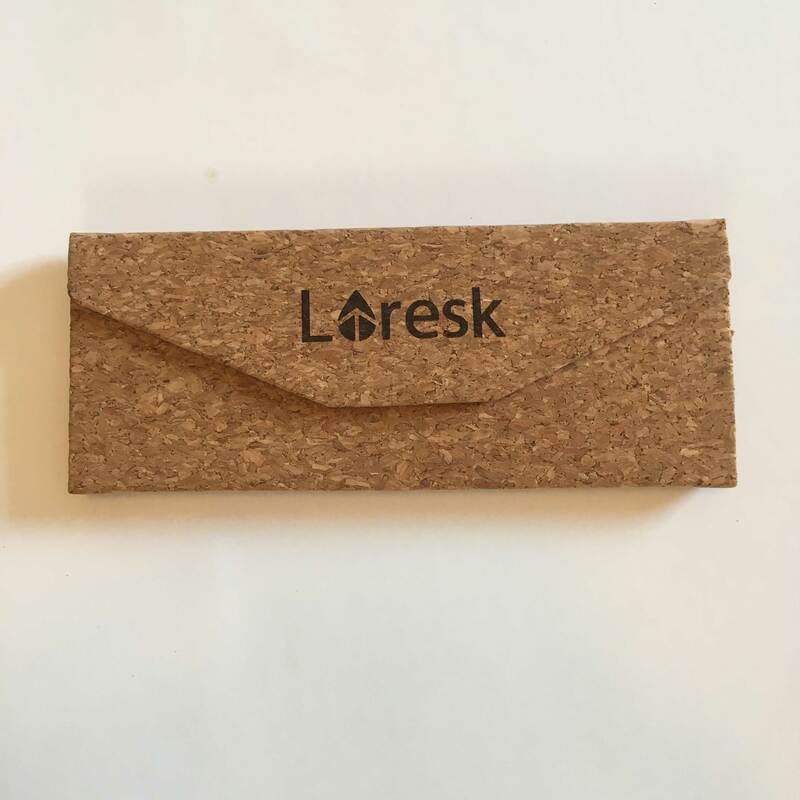 Engraved Loresk droplet on outer legs + “Loresk” on the inside. 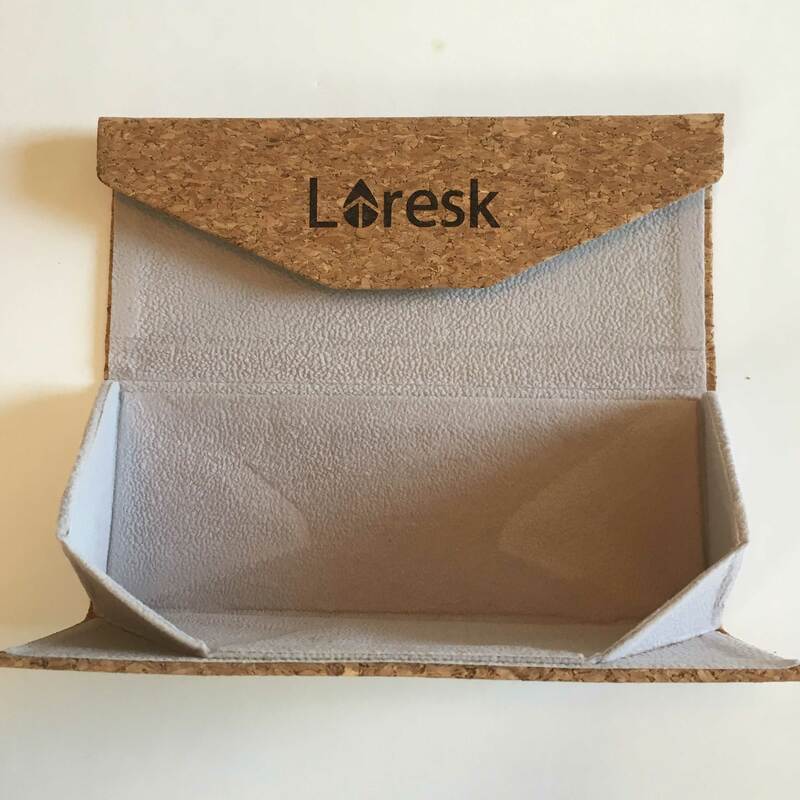 Our Loresk droplet logo is engraved onto the lens of these glasses (top right hand corner), yet it’s small, so it wont obstruct your view. 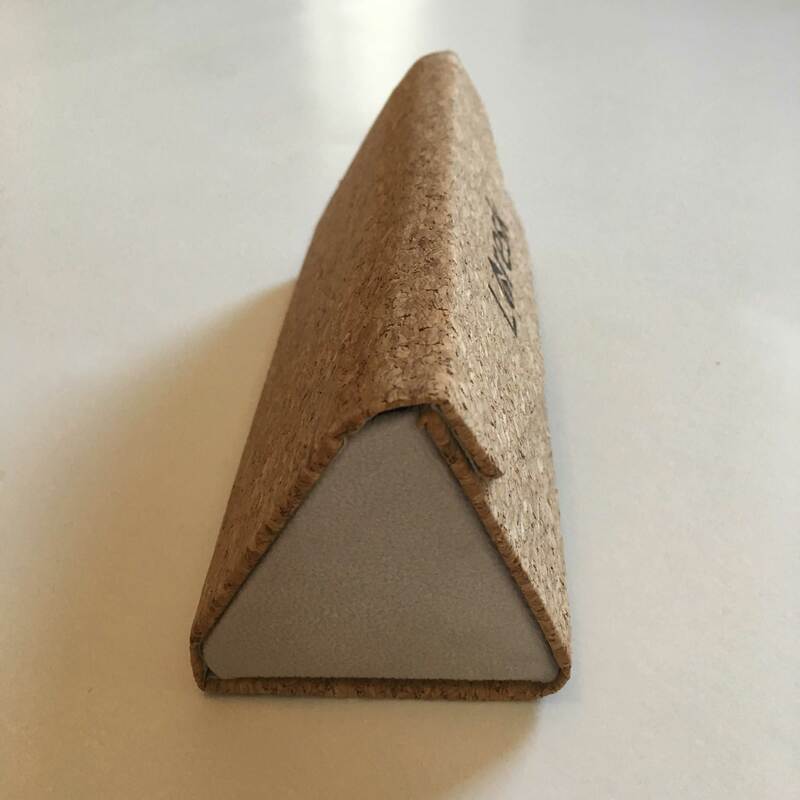 Provides 50 days of clean water to a child in need! 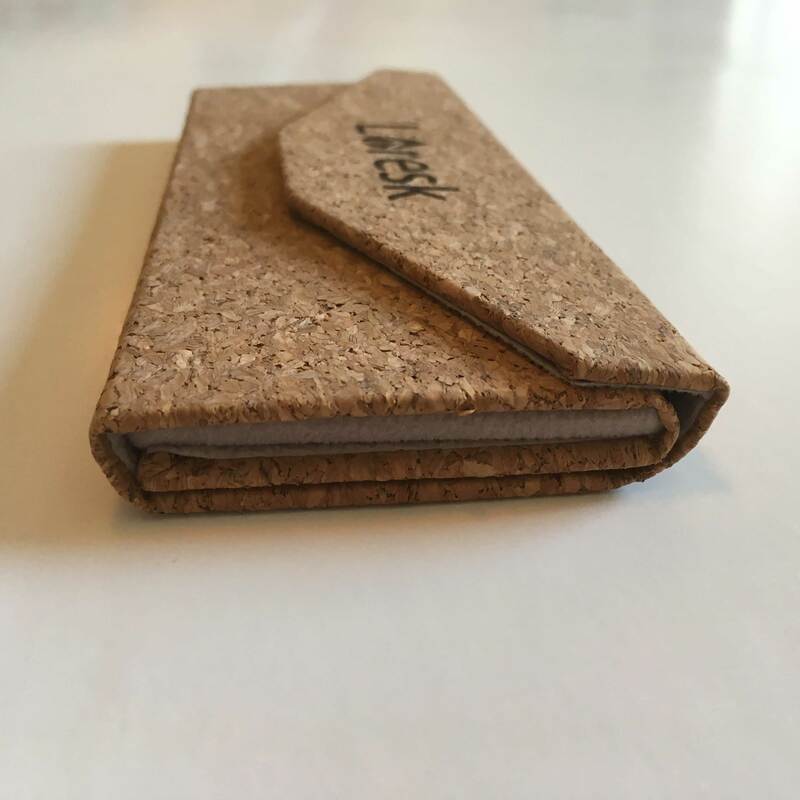 Sustainable foldable cork case with magnetic closure. 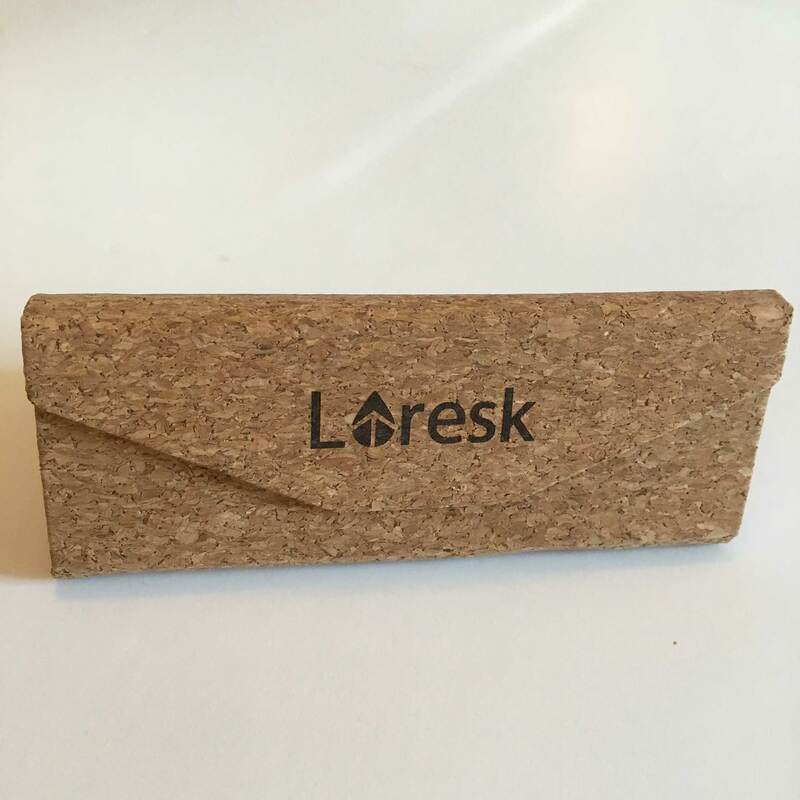 This order also comes with a matching Loresk Apparel necklace, a value of 8$ CAD, absolutely free! 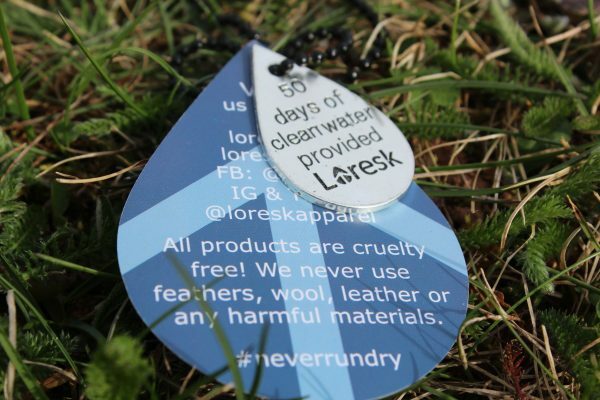 This necklace is symbolic of the 50 days of clean water that you have provided and the change that you’ve made in the world. 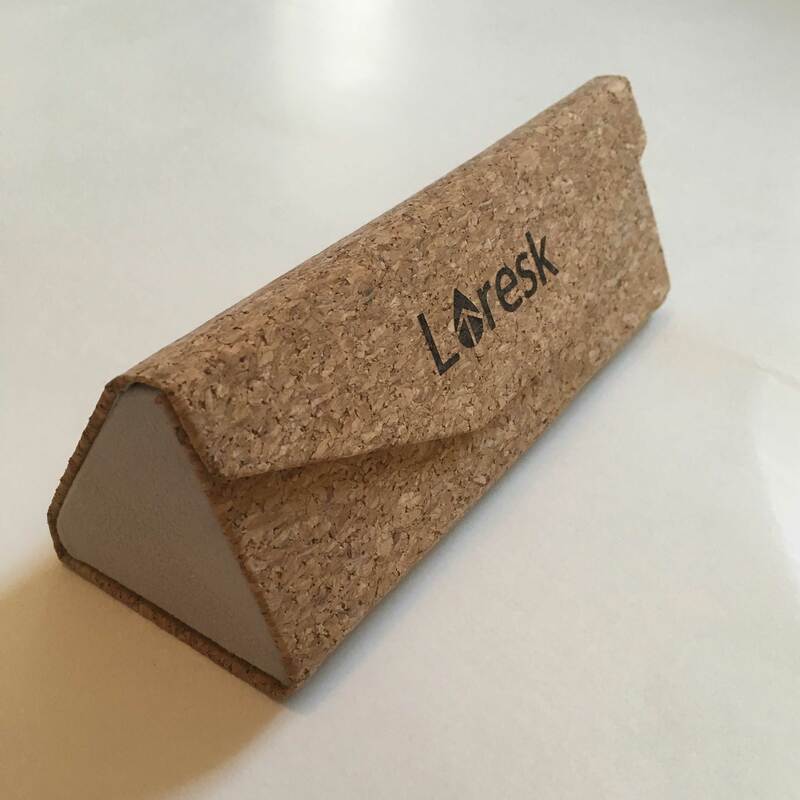 50 days of clean water provided Loresk / Loresk’s arrow logo on backside. 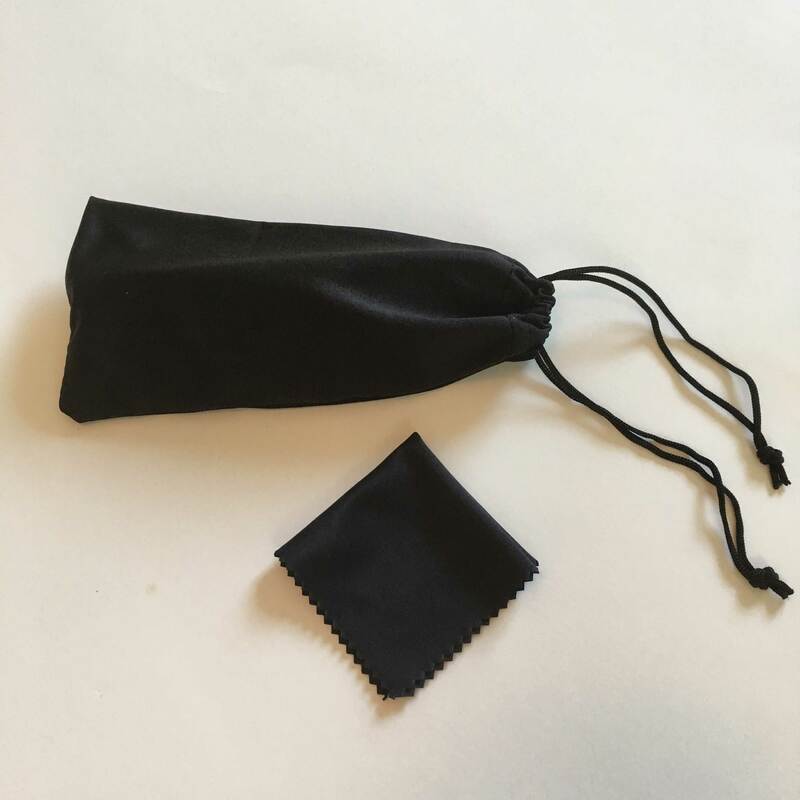 Quality black dog tag chain & lettering to match your glasses pouch and cloth. – 2.4mm beads, 24 inches in length. 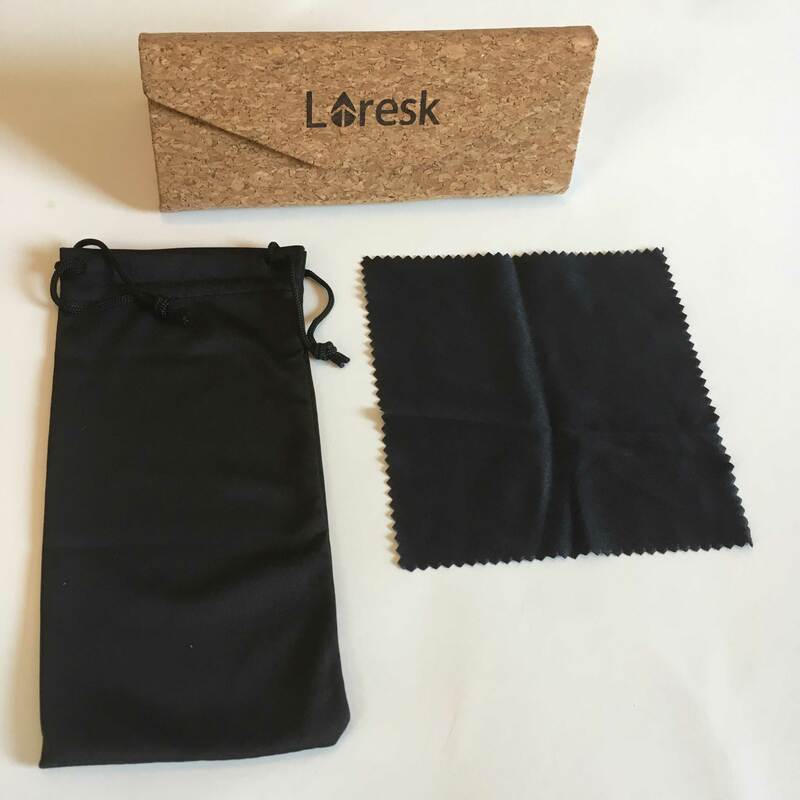 With our Loresk Apparel hang-tag, which makes a great rear-view mirror decoration! 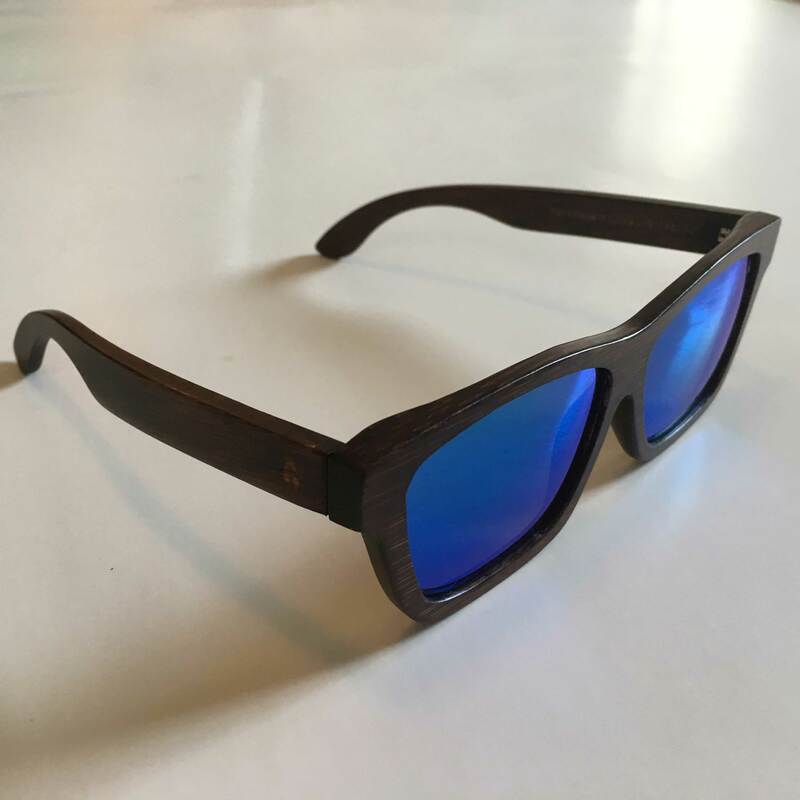 Deep Blue Bamboo Sunglasses P *They float!